Coşkun Aral is heavily involved with war — he’s not the bad guy, mind you, but he is the one that documents what happens so the rest of the world are aware of the situation. 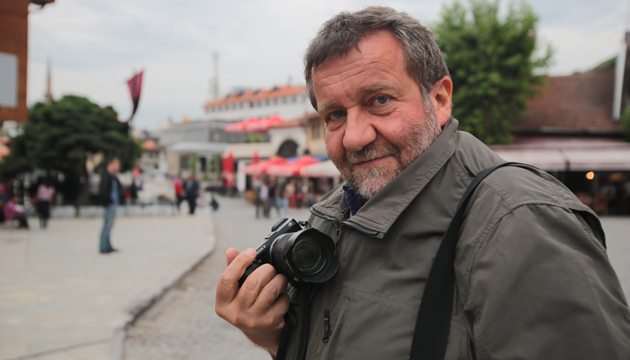 He did everything from taking photographs (his work has been featured in the likes of TIME, Newsweek, and Paris Match), to interviewing hijackers, to working as a war correspondent since 1986. Coşkun will be in KL over the weekend to share his knowledge and experiences regarding taking on a job that puts your life on the line, and lighter topics in-between, hopefully.